Free Map 023: Buildings of Walnut Grove, er Hackston. This week I had planned on putting together a non-specific dungeon in a particularly specific way. Unfortunately I have a little too-much on my plate this "weekend" and that plan had to be scrapped. 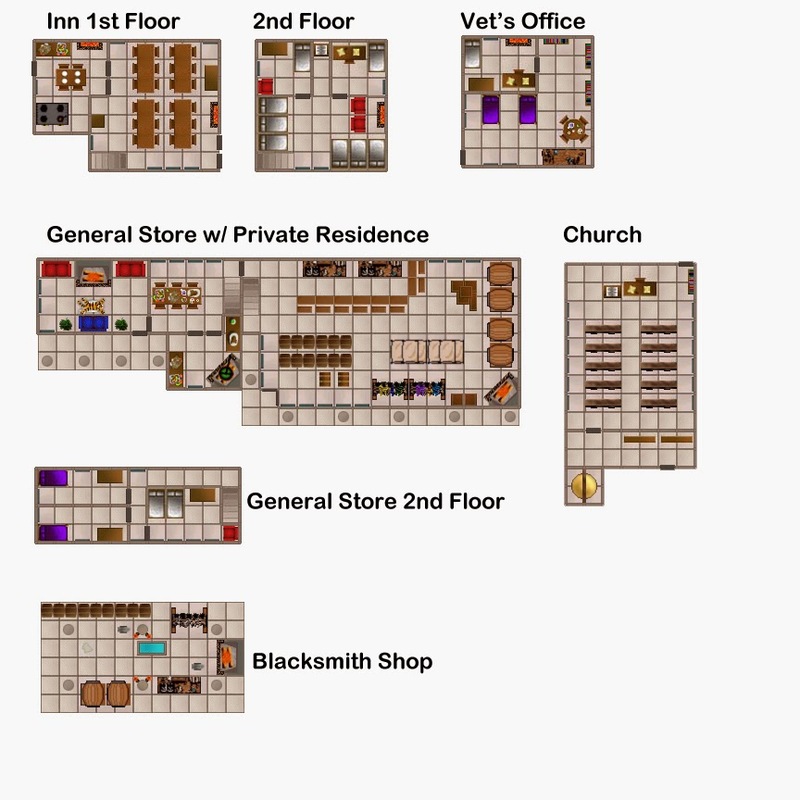 Instead of this dungeon map I decided to delve into my files and share a number of buildings I had made with Dungeon Crafter for use in a tournament I was writing. That tournament was originally written for HackMaster 4th Edition, the first of a four-parter that would be easily converted for use with about any OSR game. I'm not sure about the legalities of making the adventure available since the old HackMaster license isn't available any more, but I did convert the adventure(s) into a three-part for HackMaster Basic. 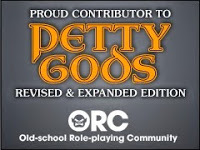 Shameless plug for Heroes of Hackston 1, 2, & 3 on DriveThruRPG. The original maps & adventure were set in Walnut Grove......yes, that Walnut Grove. If I recall correctly, most of these room maps really weren't needed for the adventure and largely went unused. The maps aren't labeled so to a certain extent you can mix & match as you want. 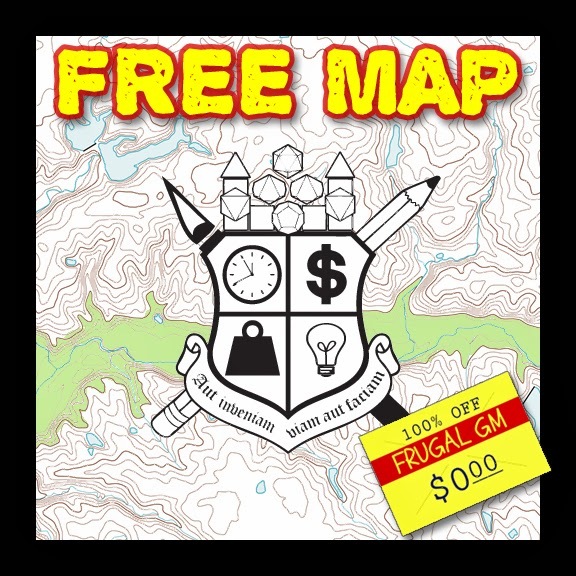 As usual, you can click on the header graphic for the free map, or use this link.